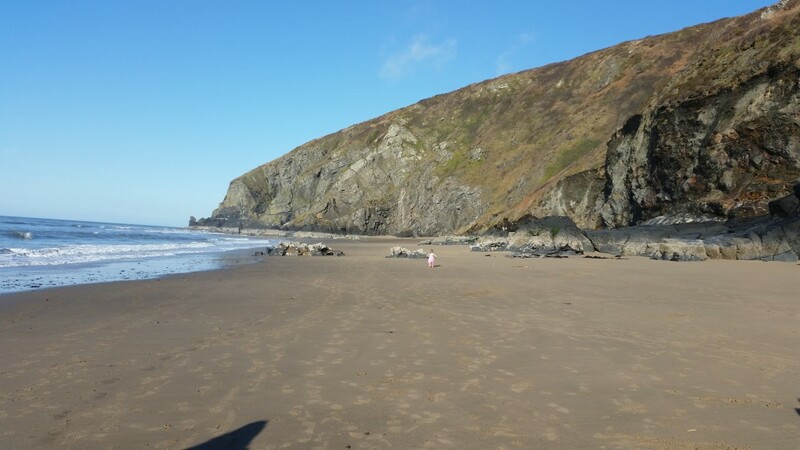 There are four outstanding beaches within easy reach of Maes Glas. 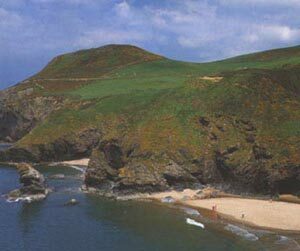 The National Trust beach at Penbryn only 3/4 mile away is the closest, followed by Llangrannog, Tresaith and Aberporth. Dolphins and seals can regularly be seen along the coastline especially at Cwmtudu and New Quay. To go no further than the spectacular coastline would miss out on the charming and unique spirit of this area of Wales. Places and attractions are varied and interesting enough to suit just about everyone. 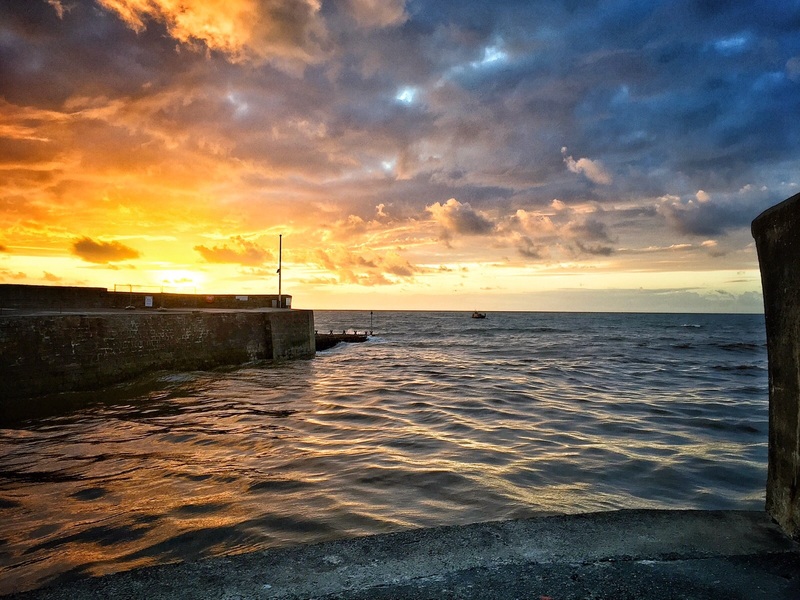 Nearby are the beautiful Cenarth Falls, narrow gauge railways at Henllan and Rheidol, working woollen mills, craft and pottery workshops, fishing in Cardigan Bay and on the river Teifi, golf at Cardigan and Plwmp, dry ski slope at Llangrannog, pony trekking from the local centre just next door to the park, Theatr Mwldan and cinema in Cardigan. Henllys and for the white knuckle enthusiast there is Oakwood Theme Park with the world class wooden roller coaster, Folly Farm adventure park and zoo near Tenby, Manor House Wildlife Park near Tenby, Heatherton Activity Park near Tenby. 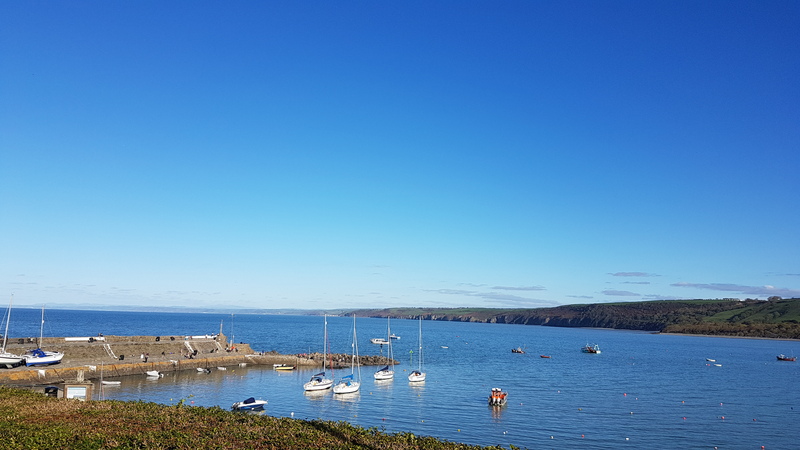 For those who want a peaceful holiday there are plenty of walks in the area, we are just a short stroll away from the Ceredigion Coastal Path with an abundance of wildlife and wildflowers. 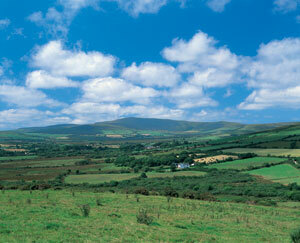 Take time to watch the buzzards and red kites soaring above the park, or the robins hopping in and around the caravans. Maybe just relaxing in the open air with a glass of your favourite tipple watching the world go by…………. the list is endless, and that’s before you’ve explored the mountains, villages and markets of Mid-Wales! In fact so much to do, one visit is usually not enough. Many of our guests return year after year and are more like old friends than visitor. Go dolphin spotting from aboard these very safe boats. A friendly golf course offering challenging golf with good food. A family run inn with fantastic food, it also has its own brewery and distillery. Well worth a visit!